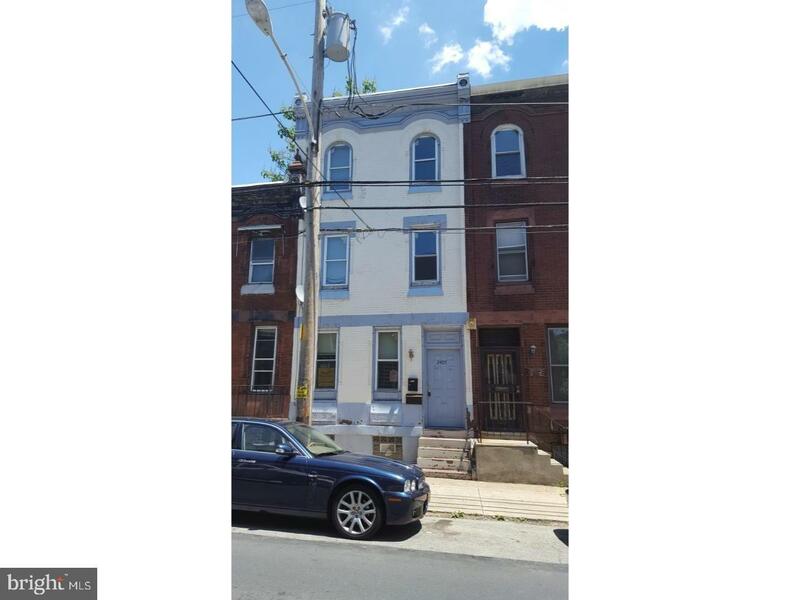 Great investment property in the Temple University area. The first floor is a two bedroom 1 full bath with a small backyard. Second floor is a bi-level with 3 bedroom and 2 full bath. The property was updated 18 months ago however was broken into few months ago so some work is needed. The property is currently vacant but projected $1850 a month. Legally zoned as a Duplex. The property is sold in as-is condition.